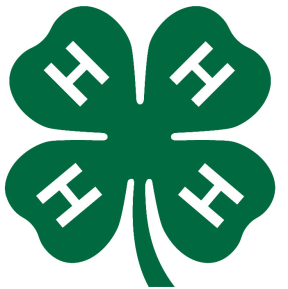 The 2018 Dubois County 4-H Fair is July 16-20! We invite you to join us in celebrating our area youth and 4-H members. Dubois County 4-H fair has something for all!